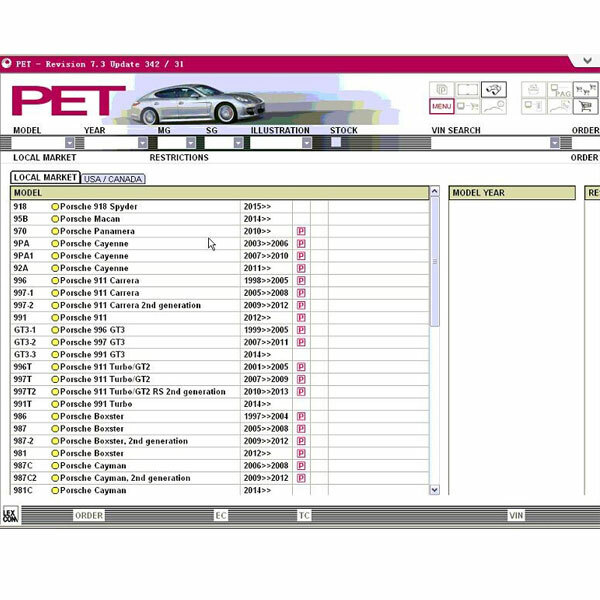 Description: Whosales Spare Parts Catalog Porsche Parts Catalog Porsche PET2 V8.0 drop ship Spare Parts Catalog Porsche Parts Catalog Porsche PET2 V8.0. 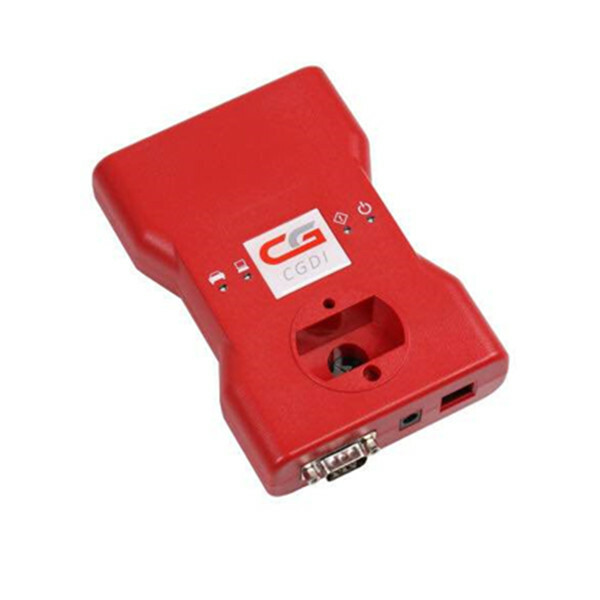 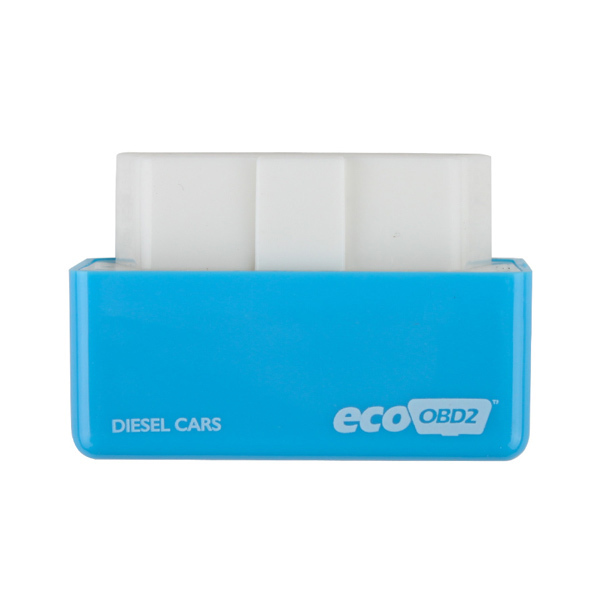 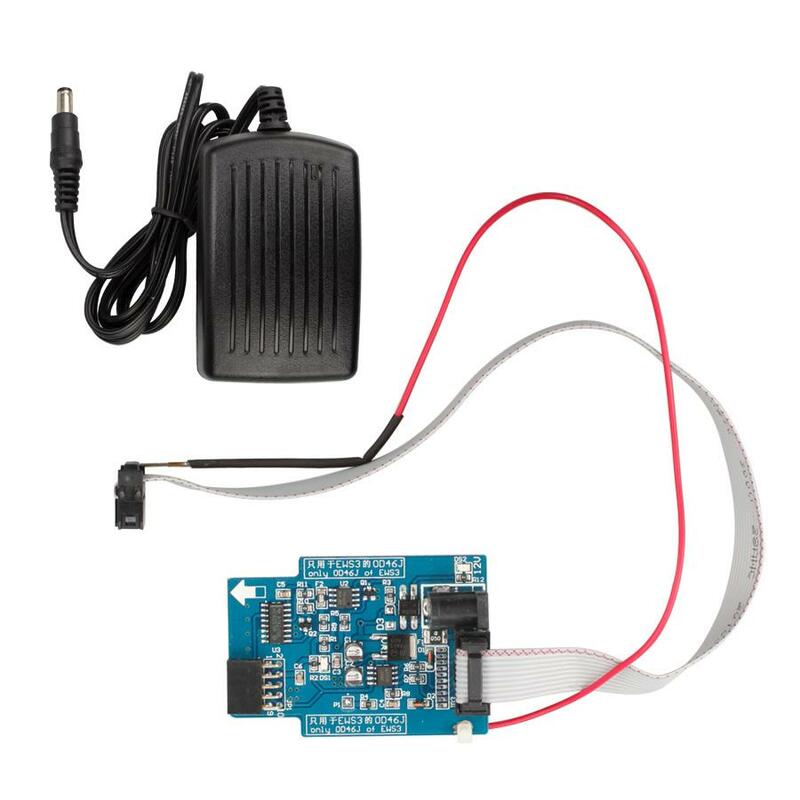 Description: Whosales EcoOBD2 Plug & Drive ECU Chip Tuning Box for Diesel Cars drop ship EcoOBD2 Plug & Drive ECU Chip Tuning Box for Diesel Cars. 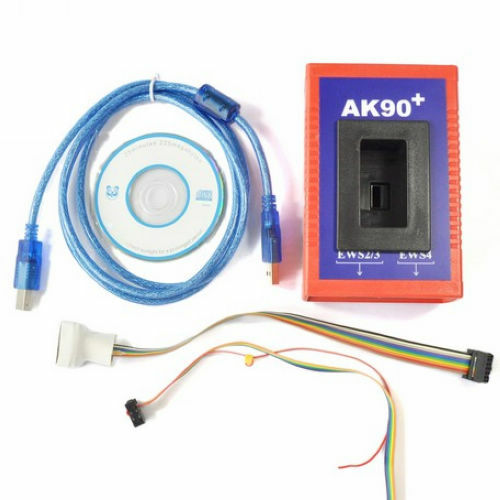 Description: Whosales AK90 K line adapter K-line od46j ews3 adapter for ak90 and ak90+ drop ship AK90 K line adapter K-line od46j ews3 adapter for ak90 and ak90+. 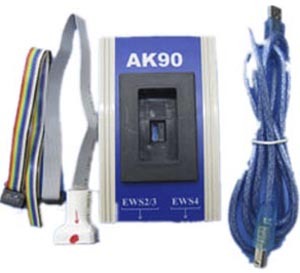 Description: Whosales For BMW AK90+ key programmer AK90 plus ews key programming drop ship For BMW AK90+ key programmer AK90 plus ews key programming. 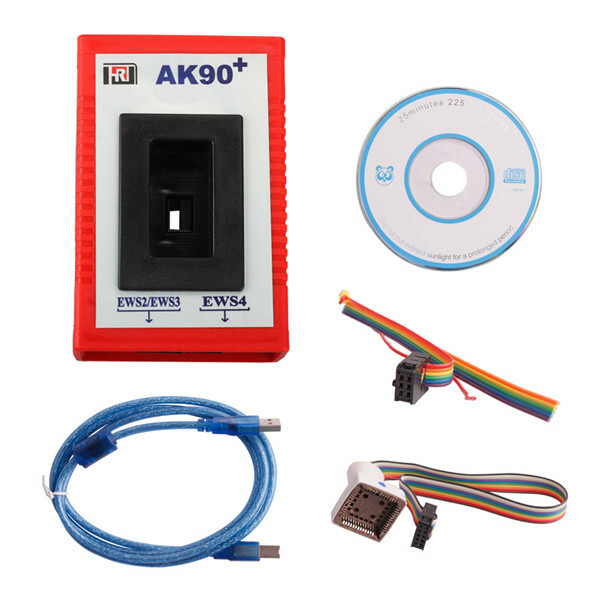 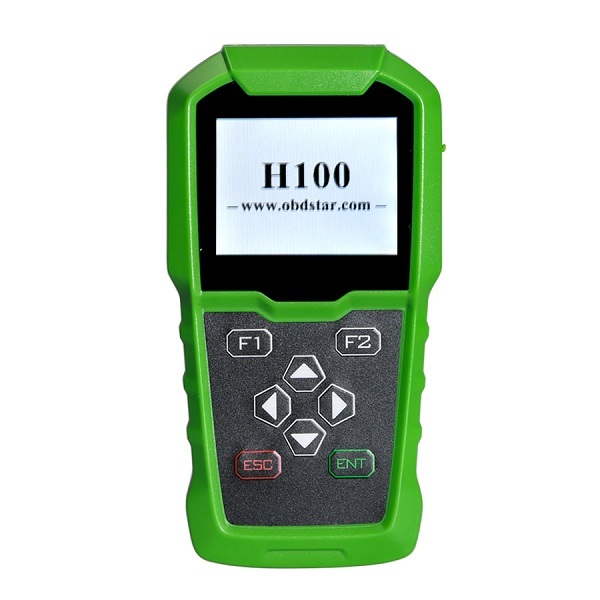 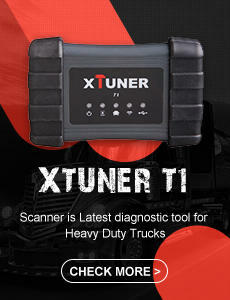 Description: Whosales AK90 key programmer for all BMW EWS AK90 key maker v3.19 drop ship AK90 key programmer for all BMW EWS AK90 key maker v3.19.